Dreams are mysterious and experts are still trying ways to decode the whole thing. There are so many explanations why you see dreams, but it is obvious to become confused, especially when you have weird dreams involving certain events and people. What does it mean when you dream about someone? Does it really matter to have some specific person in your dream? Dreams are already quite puzzling and things become even confusing when you see someone you know in your dream. 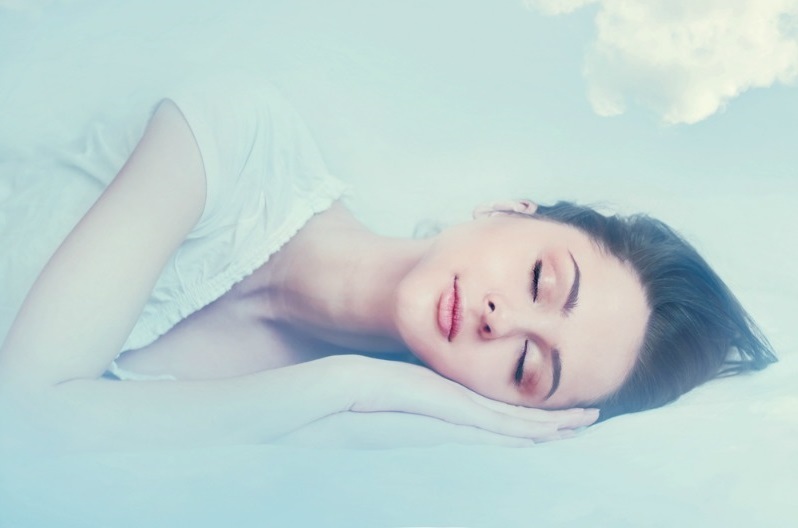 Here are some possible explanations about seeing different people in your dream. Seeing your family members in your dream usually represents your characteristics. If you see a close family member having a car accident or being in an urgent situation, it could mean that you have not fully used a part of your personality yet. If you see your aunt in your dream but she is not active, it might mean that you are not letting your positive characteristics come out in front of others. Seeing a co-worker in your dream might mean that they are an aspect of yourself. That is more likely the case when you do not see that person in the general work context. May be you see your boss in your cousin's birthday party along with your schoolteacher and the person you saw selling goods yesterday. Your cousin in this dream is a reflection of you in the childhood and your boss is you now. The seller could be the blink of an eye to the present and the teacher to the past. To interpret your dreams better, it is important to record as many details as you can, as mundane details usually have more meaning. What does it mean when someone appears in your dream? If you are attracted to someone and see them in your dream, you need to pay attention to other details for better interpretations. For instance, if they like you back in the dream, it would mean that you are self-confident. But if they do not like you back, this could mean that you do not have enough confidence to approach them in the real life because you think they will reject you. You have to pay attention to other details for better interpretations. If you see your lover in your dream and you two are having a happy time, this usually means you have a deep love for them. On the other hand, fighting with your lover would mean that you are losing your connection with them. You may see them with someone else in your dream and this usually suggests that you are not as emotionally connected with them as you once were. When you see someone who is dead already, the other details you see in your dream will help determine whether your dream represent something negative or positive. Seeing a deceased person, who was very close to you, might mean that they want to offer you some closure and comfort. This is especially true if you had some issue with them before they died. If you are currently having a hard time in your life, that person might be in your dream to guide you in the right direction. You usually have these dreams when you are sexually aroused and want an outlet for your passion and desire. These types of dreams are also called 'wet dreams'. Having a sexual dream about someone does automatically mean that you are attracted towards them; in fact, you may not even be thinking about getting into a sexual relationship with them in the real life. You have these dreams just to ease your sexual tension. It is not uncommon to see famous people in your dreams, especially due to their larger-than-life representations. What does it mean when someone appears in your dream but is not a part of your real life? This could simply mean that you are currently experiencing some disappointing situations in your life and look toward famous people for motivations. This often gives you a push to use your dormant qualities to improve your life. Dreaming about a specific sportsperson might indicate your innate desire to play the same sport. It is natural to see someone you love in your dream, but it is equally common to dream about someone you do not like. You need to understand that you have a strong emotional connection with someone you dislike, and this can make them appear in your dream, as they are always in your subconscious mind. You may see some bullies harassing you again the way they did in your childhood. This can certainly disturb you a lot, but you need to understand that you have to move on in your life to be able to stop having those dreams about people you dislike. Maybe talk to them, discuss your concerns, forgive them, or do whatever you can to come to terms with them, as this will get them out of your subconscious mind and keep them from making surprise appearances in your dreams. What Are the Causes of Antisocial Personality Disorder? Can Weighted Blankets Help with Anxiety?